From the development of port planning strategies to its implementation and the resolution of any legal challenges, we have talented and experienced attorneys who can skillfully navigate through every aspect of the legal landscape. We understand that ports face a myriad of federal, state and local legal demands whose resolution requires a detailed understanding of how ports operate. Meyers Nave is uniquely knowledgeable about the inside operations of ports through our substantial experience working with and advising port officials on the legal issues they face. 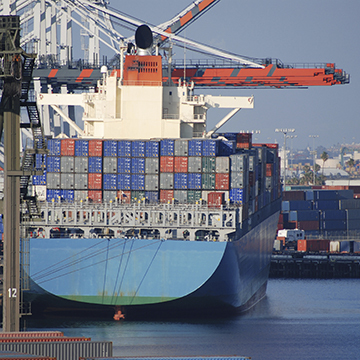 Meyers Nave’s attorneys have worked on land use matters for the Port of Los Angeles, the Port of Long Beach and the Port of Oakland. For instance, Meyers Nave successfully represented the Port of Los Angeles in environmental review of several major terminal development projects and formulation of innovative programs to improve the environment.